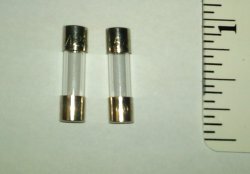 These are replacement fuses for 110/120V Lightning Switch Receivers. TO SAVE ON SHIPPING COSTS, PLEASE PLACE ALL ORDERS FOR FUSES BY TELEPHONE, 8 AM to 6 PM, Mon-Fri.
As a safety feature, fuses blow when the Receivers are overloaded and can possibly blow due to a bad storm and power outage. Unfortunately, fuses are not covered under warranty. 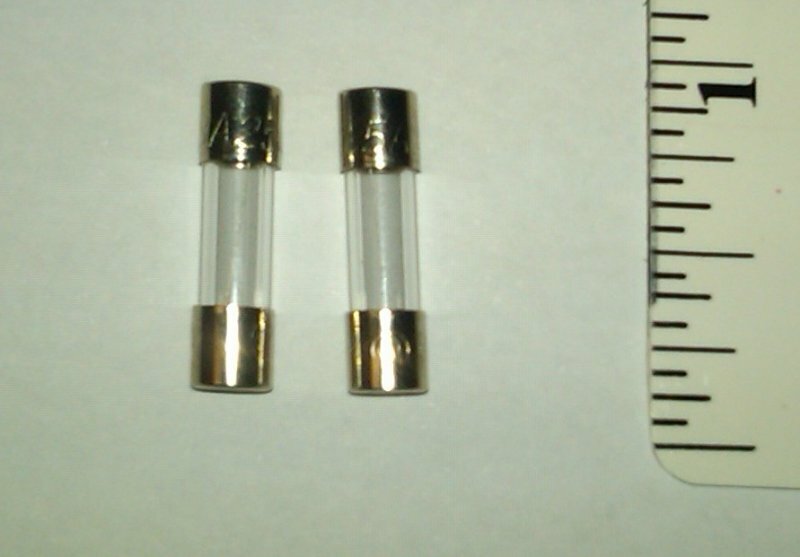 Bussman GMA-8A or Littelfuse 217008 will be provided.